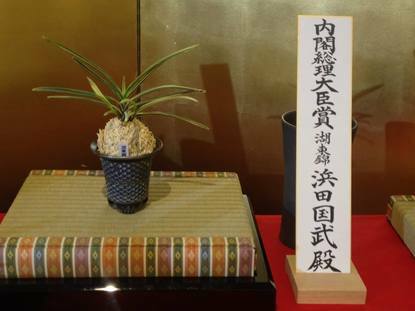 The annual Japan Fūkiran Society meeting was held this May in Asakusa, Tokyo. This annual event features the largest exhibition of Fūkiran, and includes judging, introduction of new varieties, and an auction. 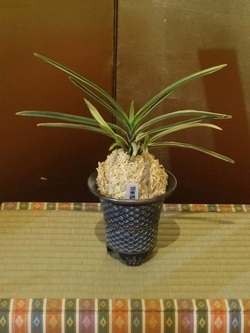 The Grand Champion this year was KOTOU-NISHIKI. 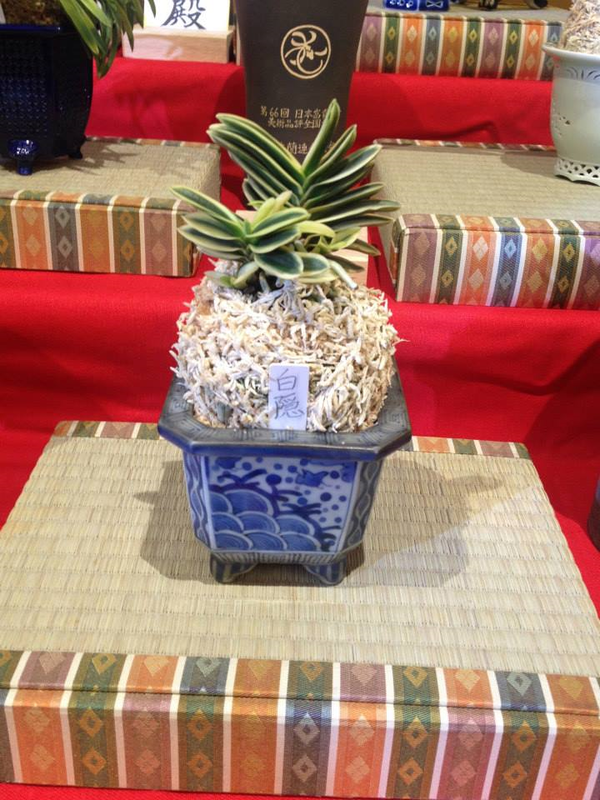 This year's grand champion was 'KOTOU-NISHIKI', also known as 'Ghost Fūkiran'. This variety is probably the weakest variety in all Fūkiran . It was protected by SEISHICHI FUJII and his family during World War 2. Without his effort, this variety would have been extinct. 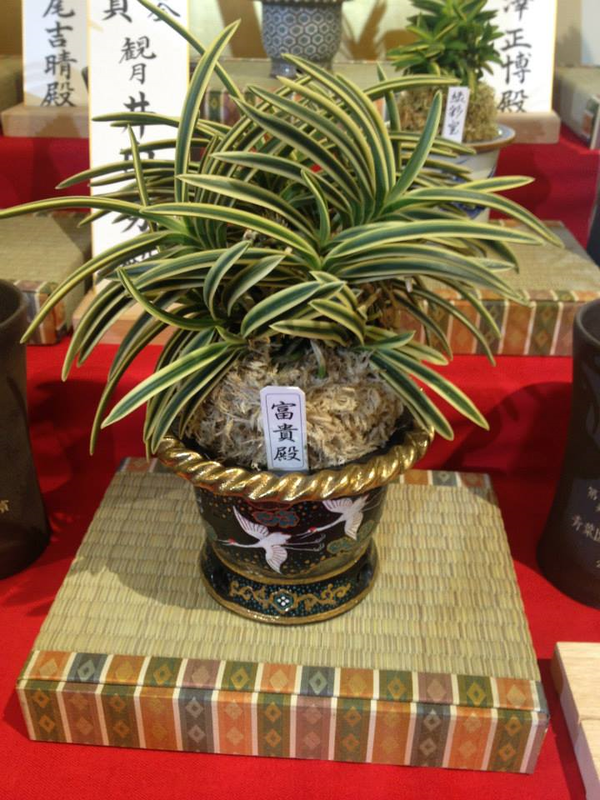 Nobody has ever seen a big clump Kotou-nishiki because of their weak roots.